Last year was amazing for PC gamers, with a wide range of releases on Steam and other platforms. And guess what? 2017 promises to be much better. From brand new games to continuing franchises, here is a compilation of the best upcoming PC games in 2017. BioWare’s highly successful sci-fi franchise, Mass Effect, is finally back in 2017 with the new Mass Effect: Andromeda. Andromeda has been under development for the last 5 years, first being announced way back in 2012. This new game sends players to the Andromeda Galaxy, to explore and find habitats that are suitable for human habitation. Unfortunately, the famed Commander Shepard or his crew are not a part of this game, which is set to feature a whole new set of characters. 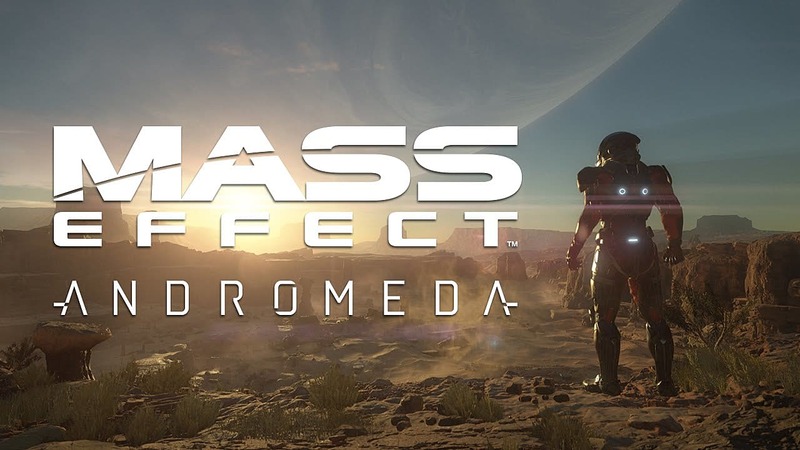 Mass Effect Andromeda is also the first in the Mass Effect series to offer an open world environment. 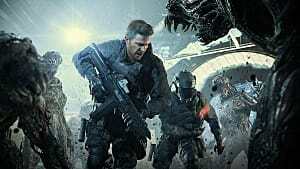 The game is being developed on the Frostbite Engine for the first time, which BioWare confesses is more flexible given it is an internal engine rather than a licensed engine. Mass Effect Andromeda is set to release on March 21 for PlayStation, Xbox One, and Windows. 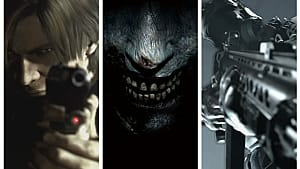 For the first time since the original series, the Resident Evil franchise looks to go back to its horror roots. 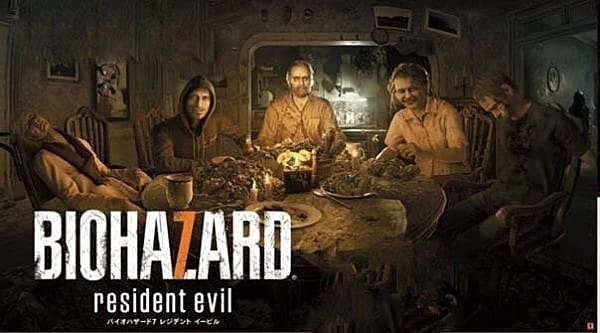 RE7 is set in in Louisiana -- where the main protagonist, Ethan, searches for his missing wife in a derelict plantation mansion. The game will feature an entirely new set of characters. 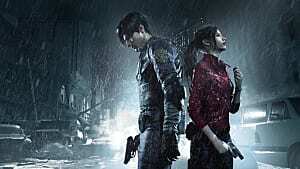 The previous gameplay elements characteristic of the Resident Evil franchise -- like exploration, puzzle solving, and resource management -- are set to come back as well. This new game will also depart from the third-person perspective of the previous games, and instead plays from a first person perspective. 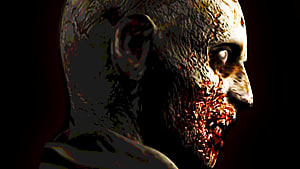 The developers say that this change will allow the horror to be better captured, along with a heightened sense of fear. 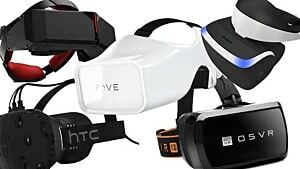 The game is the first of the series to be playable from start to finish in VR. 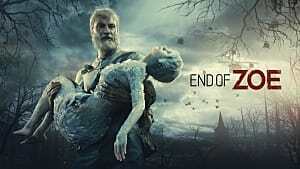 Like the previous games in the franchise, it was released on PlayStation 4, Xbox One, and PC just a few days ago on January 24th. 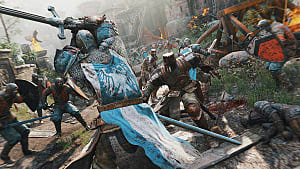 For Honor is an online hack-and-slash action video game set in a historical setting. It is developed by Ubisoft Montréal and is being published by Ubisoft. 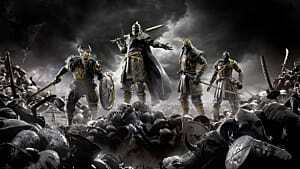 Players can choose from three different factions -- The Legion, the Chosen, and the Warborn respectively. Each faction is set to offer 4 different classes, including Assassins, Heavies, Hybrids and Vanguard. 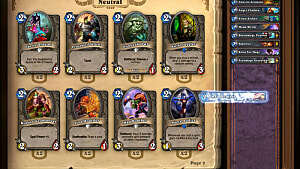 Along with the single-player campaign mode, the game is also set to feature a competitive multiplayer system which features a range of game modes such as elimination, skirmish, and duels. This game is Ubisoft's first foray into the hack-and-slash genre, and was apparently inspired by shooter games. The game is set to release on PC, PlayStation 4 and Xbox One on February 24th. If you’re looking for a next gen RPG game that is action packed, sci-fi and an overall epic adventure across vast galaxies then Mass Effect Andromeda is your choice. For those of you wanting a disturbingly gruesome “first person shooter” game, then look no further than Residential Evil 7: Biohazard. 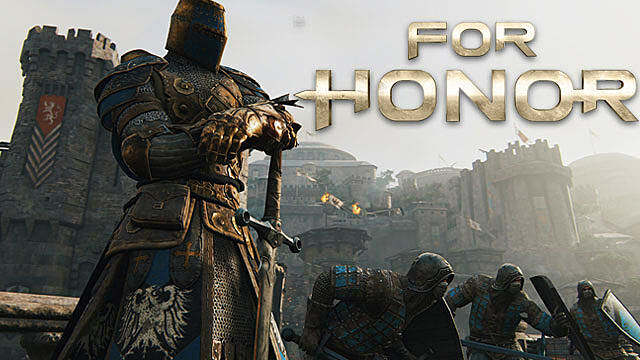 Or you can enact your fantasies as a Viking, samurai or knight in the action-packed For Honor. No matter what your tastes, there's a PC game coming soon for you. What others are you excited for? Let me know in the comments below!